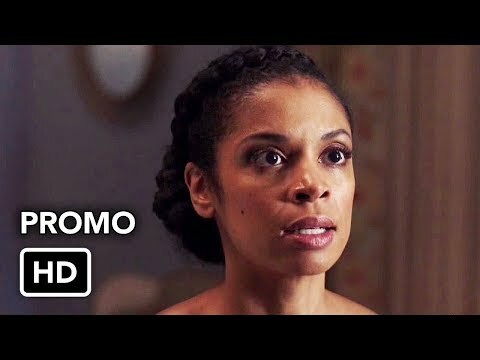 This Is Us 3x16 Promo "Don't Take My Sunshine Away"
who is Randall Married to? Which one do bạn think is closer to the truth? Which Parent - Child relationship is your favorite? 2x11 - All The Times Beth Pearson Served Up The Sass. Your Favorite? người hâm mộ lựa chọn: "The Others. What are we, on Lost?" This is Us spot look diễn đàn is open. 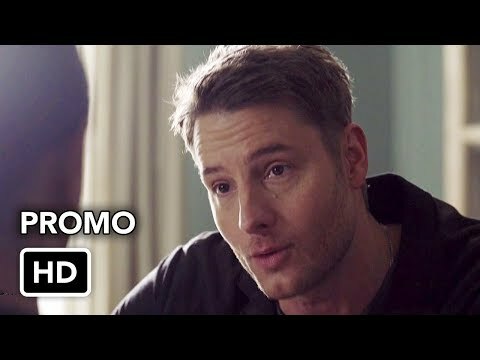 a link đã được thêm vào: This Is Us Brand New Mystery: Who Is The Mother Of Kevin Pearson's Son? fan art đã được thêm vào: This Is Us (3x18) "Her"
a photo đã được thêm vào: Beth and Randall ~This Is Us (S03xE17) "R and B"
Who was the first one to admit that wanted children?